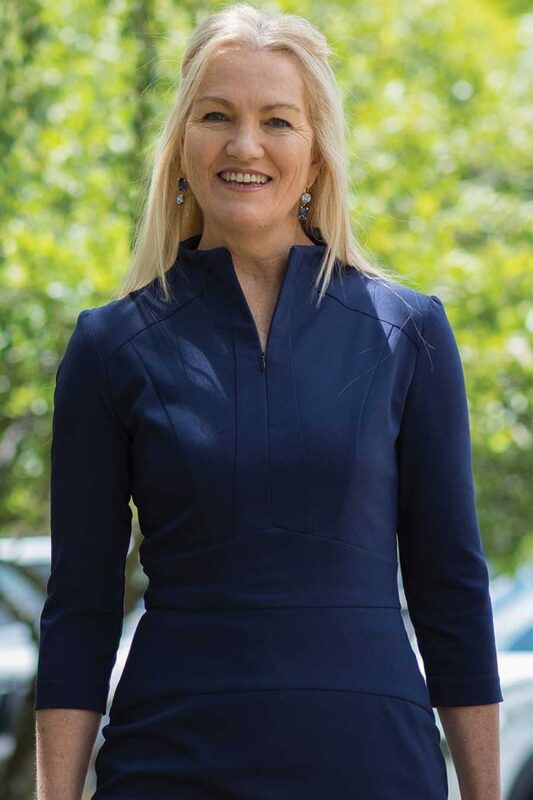 It is with great pleasure that I welcome you to the NEGS website and take the opportunity to introduce myself as the Principal at the helm of one of the most established co-educational junior and senior girls’ school in the region. It is an exciting time for NEGS as we seek to consolidate our position as the leading boarding school in NSW and continue to build on our academic and sporting reputation whilst preparing students for happiness and success in their future lives. The size of NEGS and our continued emphasis on developing and maintaining positive relationships means that we know each and every student as an individual. Whilst academic success is a strong focus, we also give serious consideration to the student’s emotional and spiritual needs. NEGS has invested significant time in researching the benefits of wellbeing and believe that investing in the mental health of our students leads to improvements in social, emotional, behavioural and academic outcomes. Leading this energetic, talented and caring community of staff and students is an extraordinary privilege and together we look forward to continuing to deliver an outstanding and well-rounded education both within and beyond the classroom. For those who are interested in finding out more about NEGS please contact our team,Visitors are always welcome. An unwavering passion for education has been the driving force behind the academic pedagogies that Head of NEGS Junior School, Mr Andrew Travers has strived for over the course of his extensive career in education. 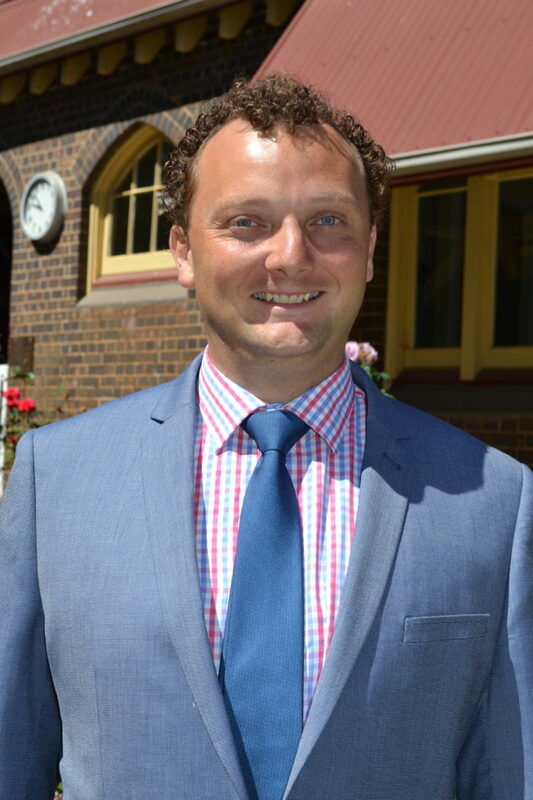 Andrew commenced his role as Head of NEGS Junior School at the beginning of 2018. With an extensive career specialising in Primary education, he began his career at Trinity Grammar School where he taught in both the Preparatory School and Junior School, before teaching at the Junior School of The Scots School, Bathurst, where he was Co-ordinator of ICT and Science and taught Years 5/6 and Years 1/2. Here he acted as a Senior Boarding Master, learning first-hand the joys and challenges of boarding at school. For five years Andrew taught at Coogee Boys’ Preparatory School where he was a member of the Executive team, Head of Innovation and Process, Sports Master and Year 6 teacher, as well as having extensive involvement in Music and Performing Arts. With a keen interest in sport he was also the Convenor of CIS Rugby for NSW for five years, coaching across the board in rugby, basketball and sailing. The passionate educator holds a Master of Education (School Leadership) from Charles Sturt University, a Bachelor of Education and Bachelor of Teaching (Early Childhood) from the University of New England and a TAFE Diploma in Child Studies (0-12 years). In addition, he holds grade certificates for various Woodwind instruments from the Australian Music Examination Board.